Buddy Break is a FREE kids/respite program designed to give caregivers of kids with special needs (VIP kids) a break from their ongoing care-giving responsibilities. Kids with special needs are our VIP kids! VIPs include kids with any physical, cognitive, medical, or hidden disability, chronic or life-threatening illness, or those who are medically fragile. Buddies are friends to VIP kids. Volunteer Buddies must be at least 14 years of age, complete a two hour Buddy Training 101 program, and agree to have a background check. No previous experience necessary! 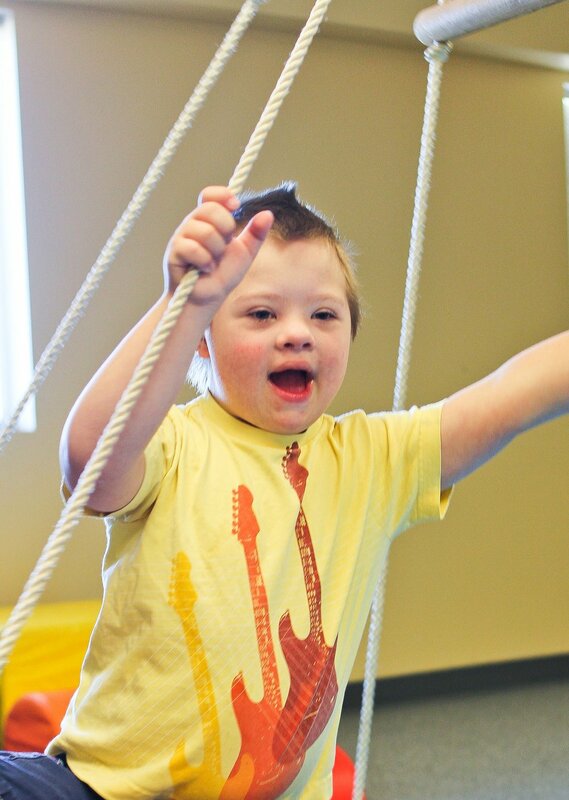 Each VIP kid at Buddy Break is paired up with a Buddy friend for one-on-one attention as everyone has fun playing games, hearing and seeing great children’s stories, videos, music and more while giving the caregivers a much needed break! Siblings have fun too! Meanwhile, their caregivers get a break from their ongoing care-giving responsibilites for three hours on a Saturday once a month.